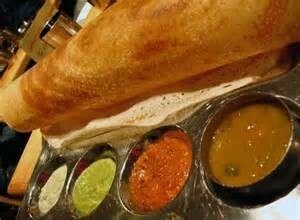 In india south indian dosa is very famous dish for every one. 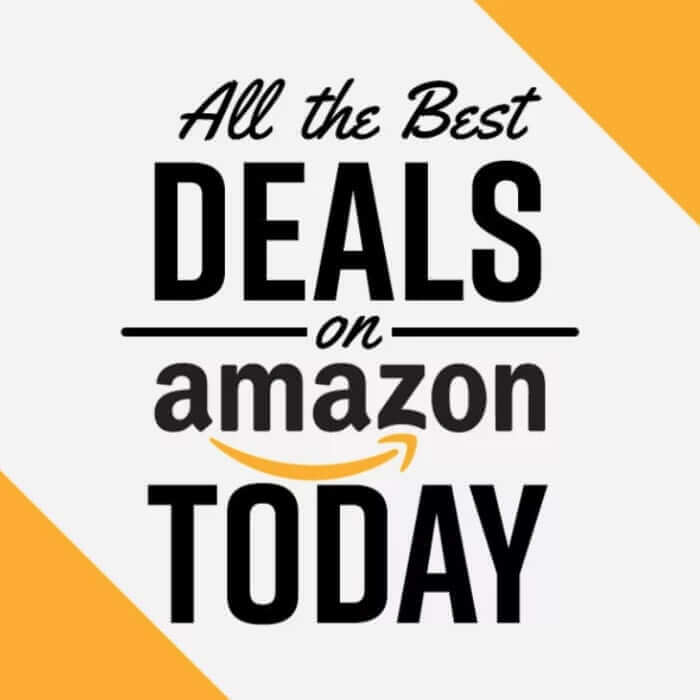 it is also for breakfasat and dinner. It is a staple dish in South Indian states of Tamil nadu, Andhra Pradesh, Karnataka, Kerala and Telangana. 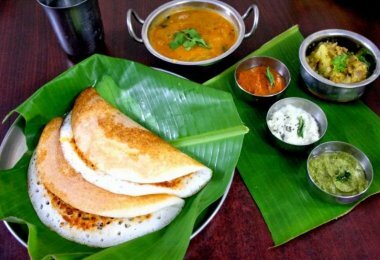 dosa is one of the popular south indian breakfast recipe along with idli and sambar, and now a days there are also available with some different variety which every one loves to eat. 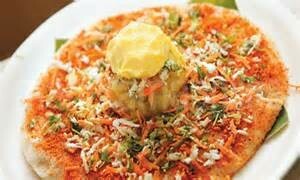 It is simply called as Saada dosa. It is the basic form of a dosa . 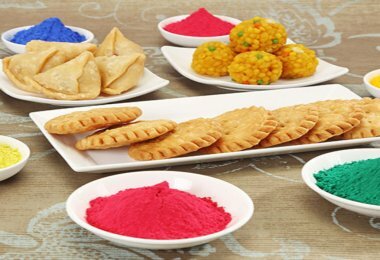 The batter is made up of rice, dhal and dana methi that is finely grinded with the addition of water to make thick or thin proportion of batter which is later fermented for 15 hrs. After that it is very easy to bake on the pain. The taste is priceless and crispiest, I must say. It is not spicy but yet tasty. It is one of the main sources and simple form of dosa’s. When it comes to restaurants it is the least priced due to its minimalistic ingredients in it. Generally these dosas are rolled in a cone form and served. 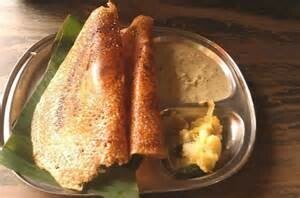 Set dosa’s are usually thick and they are usually called as fluffy pancakes. It gets its name as Set dosas as they are served as a set of dosas may be 3-4 depending on the sizes. 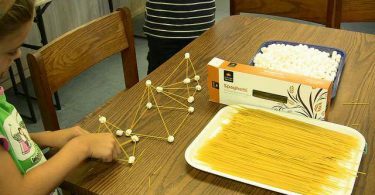 They are usually stacked one on top of other. If you are the lover of crispy dosa then these dosas are not meant for you they are not even browned in colour, light reddish golden spots are seen here and there. Saaggu ( poori’s side dish) with cinnamon and cloves and coconut chutney are used as side dishes to this dosa. Sometimes, these are confused with uttappam, but they have different pattern and unique texture. It is an authentic food of Andhra Pradesh which is made out of green moong dal. It is a must in every restaurant’s menu. It is usually like this, the combination of upma and pesarattu together served as the breakfast. This again falls into non crispy dosas as the name itself says it all because “Attu” in Telugu means a soft dosa which is usually thicker than a usual crispy dosa. 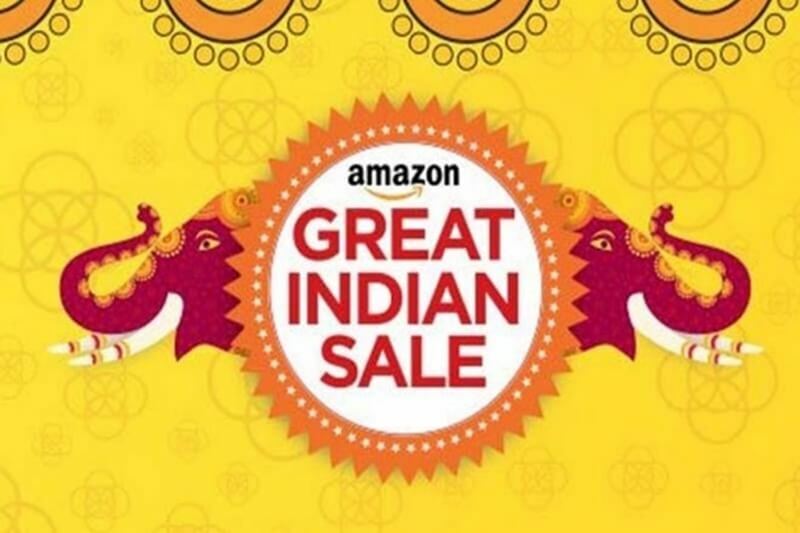 It is well complimented with upma, and it is the mesmerizing taste I must say. As a side dish coconut and chutney are preferable and it is a delight to eat this dosa. Even the ginger chutney is the best side dish. 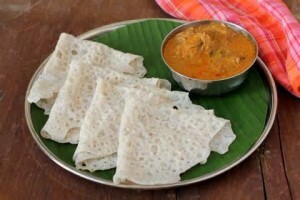 Definitely it is different from the usual dosa and quite nutritious as well. It is again a thick dosa. It generally consists of vegetable toppings on it. The vegetables are mostly tomatoes, onions, capsicum, palak, carrot etc. 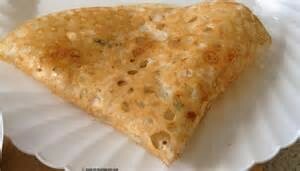 It is famously known as Indian Pizza. It’s again a pancake, the outer part is golden in colour and somewhat crispy as well, but the inside is like a cake and idli soft and smooth. The idli podi is also sprinkled on these pancakes, for a different taste. 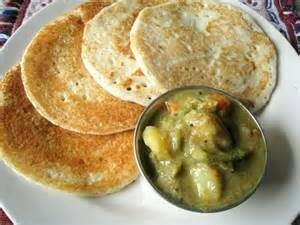 Out of all the vegetables onios are the most used ones in the preparation of Uttappam. It can be called as vegetable dosa, idli as well because of its making style and ingredients. Utthpam is generally mistaken as pesarettu it is entirely different from each other starting from the appearance. It comes from Dakshina Kannada region, Karnataka. It’s also a part of Udupi’s cuisine. The word “Neer” means water in Kannada. As the name itself suggest it is the thinnest dosa which is made of water. It is white in colour and crispy in nature. 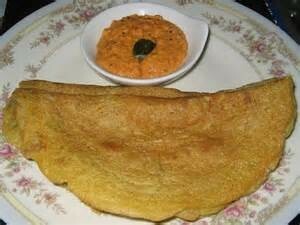 It is very light, sometimes a thick batter can give a soft dosa yet the taste remains the same. But for its wafer thinness it is generally crispy. On the flip side it is not stomach filling. 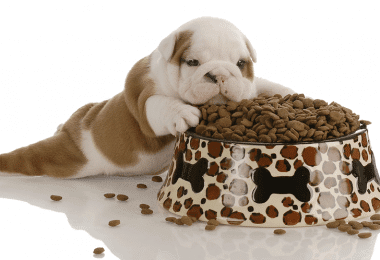 The more you eat the more you feel filled. So it is preferred for snacks time rather than breakfast time. The batter is very diluted and it don’t require fermentation. 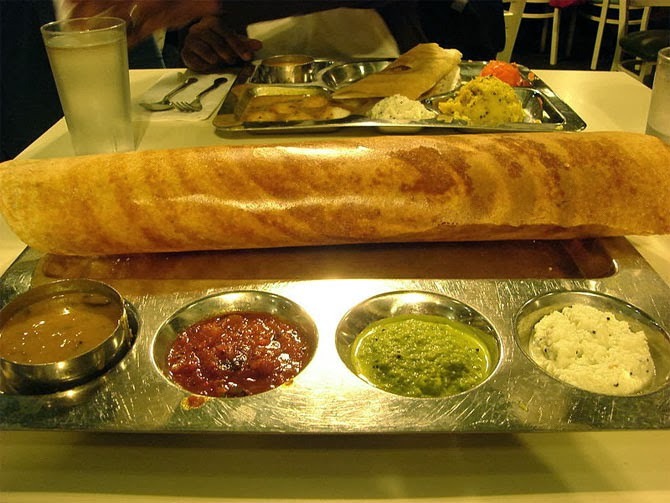 It is called as family dosa, because when required paper dosa size can be full length of a family sitting. Quantity and size wise it is the longest. The taste is more or like a plain dosa or masala dosa. 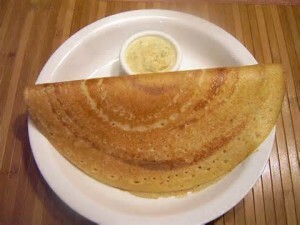 But the thickness of the dosa is very little which leads to crispy taste. As usual it is served with coconut chutney, sambhar and even potato curry. There are even maida paper dosa, which are having a new taste and making again. But the main adavantage is since these dosas doesn’t dry up or change in taste when they are kept for long time (Maida paper dosas) hence they are recommended for lunch boxes. Unlike other dosas there are stomach filling. Self explanatory isn’t? It is dosa which is open to all and all the ingredients are seen. If it comes to masala dosa, the dosa is not folded or coned like plain dosa. It is opened and the curry, idli podi (the red powder in the picture)is decorated on it. The chutney and sambhar are served as side dish. It’s slightly thicker than plain dosa but not as thick as utthapam or something. It is a medium sized dosa. It is crispy at parts and soft other way. It is normal one but the ingredients are seen. The oil consumption is little less competitively to other dosas. 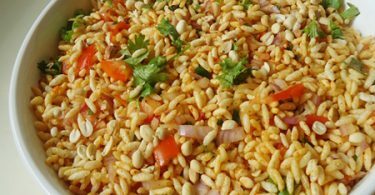 It is stomach filling and many opt for it which provides both crispy and soft experience. It is a well known dosa to all. 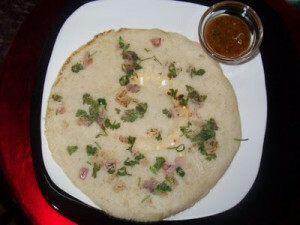 Mangalore and Bangalore are famous for Masala dosa. No one can dare to go away from this taste. It can be roasted a lot and when served with potato curry the life is back with the awesome taste. It is seen everywhere at all times. The plain dosa with red garlic chutney is called the masala dosa, and a spicy potato curry. It is the best dosa one can taste and relish it. Really Mysore masala dosa and Chinese masala dosa along with some noodles are on demand. Personally, this is my favorite, this dosas are Crisp ka baap, they do not need fermentation as they are made up of Bombay rava or semolina. It is not scoped but it is literally pored due to the presence of rava and water. There are several types again, rava masala, rava onion which are made crispier. But it takes quite some time for roasting compared to all the other dosas. When I was a kid I never missed to eat this dosa, say it once in a week, though it is thin, it is huge, crispy and long tasting and long lasting. It has a very different taste compared to all other varieties of dosas as it has rice flour and Bombay semolina and can be done in minutes once the batter is prepared. The best crispiest dosa I can say. It originated in a city called Davangere, a district in Karnataka. “Benne” means butter so it is popularly called as butter dosa. When butter is is added to the normal dosa it becomes benne dosa. The taste is mesmerizing and once you keep in the mouth you can’t stop closing your eyes, where you cherish and enjoy the taste. This dosa has reached Diaspora Indians where the restaurants are opened in USA and Singapore. It is the best dosa ever, the butter effect to the normal dosa is splendiferous.